clean&simple: Fall to Layout #46 Thanks! Great card Harriet, I hope to get mine posted soon as well. It was a nice and easy layout that offers a lot of possibilities. Oh, oh, oh! LOVE THIS!!!! Awesome, Harriet! 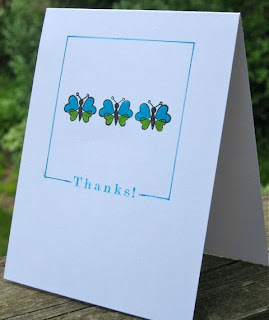 I love things in threes.....just a wonderful card! Lovely card. You always show us some neat techniques.